The inter-related study of motives and automorphic forms comprises some of the most central ideas and problems in number theory of our times. The arithmetic geometry of Diophantine equations eventually leads, following the well-known philosophy of Grothendieck, to the investigation of their constituent motives which, in turn, should be built from automorphic forms via the Langlands programme. 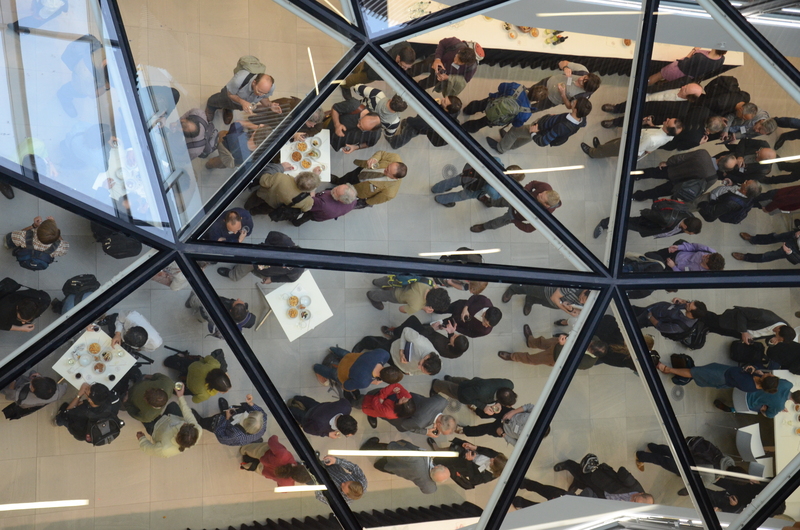 This workshop will attempt a survey of the latest developmetns in this research programme, especially the interplay between the influence of Archimedean and non-Archimedean geometry.